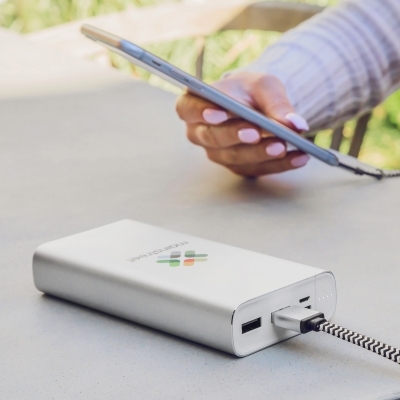 Remotely control a device anywhere in the world. 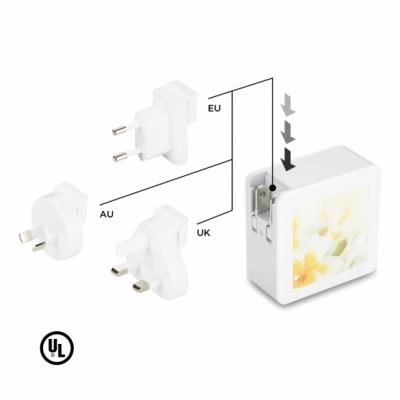 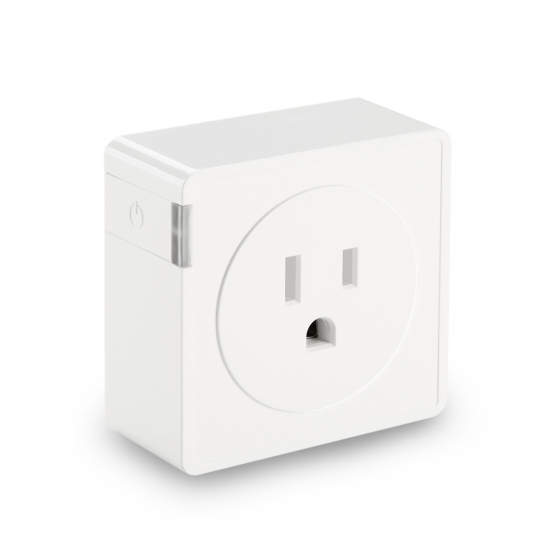 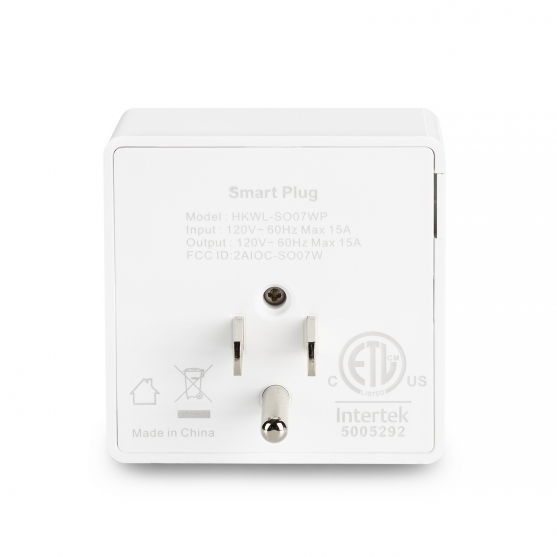 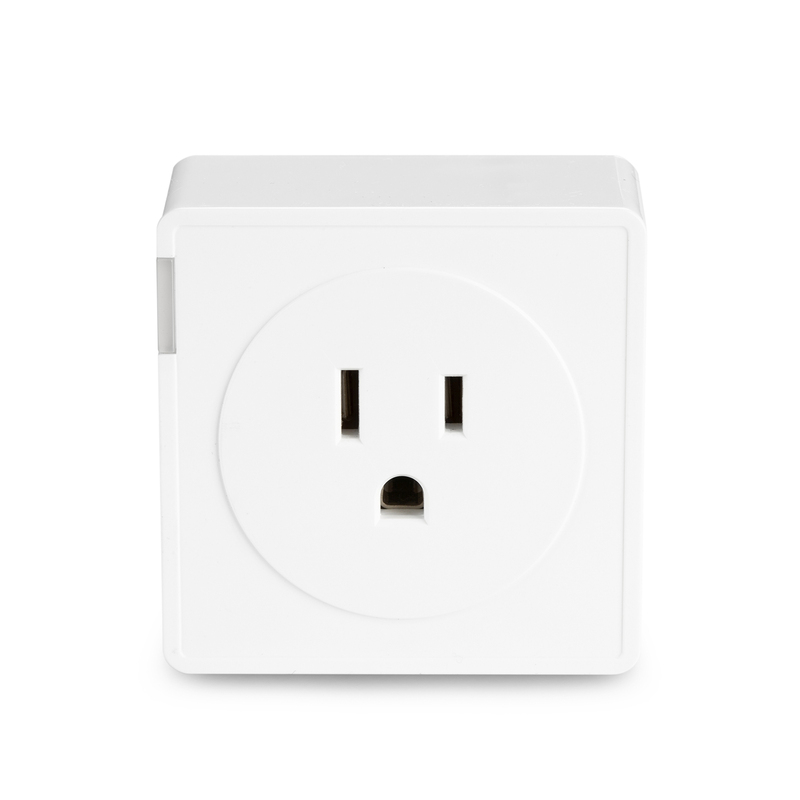 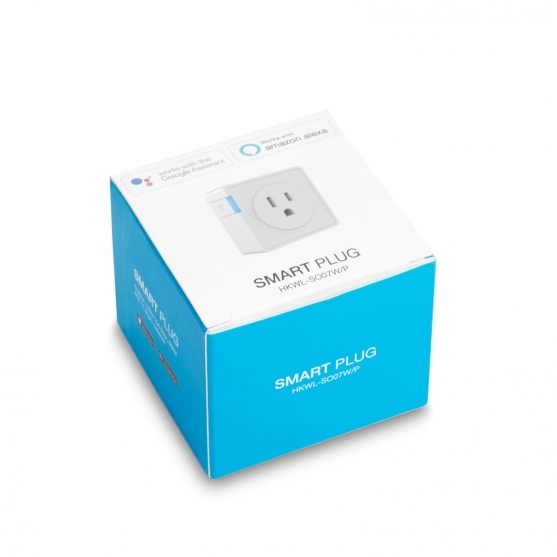 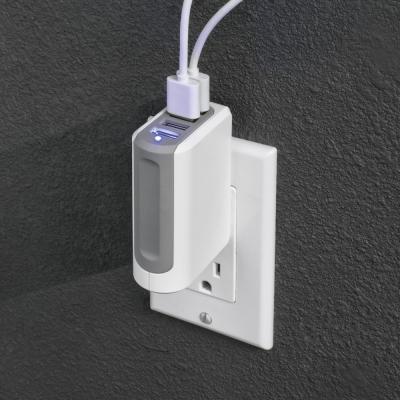 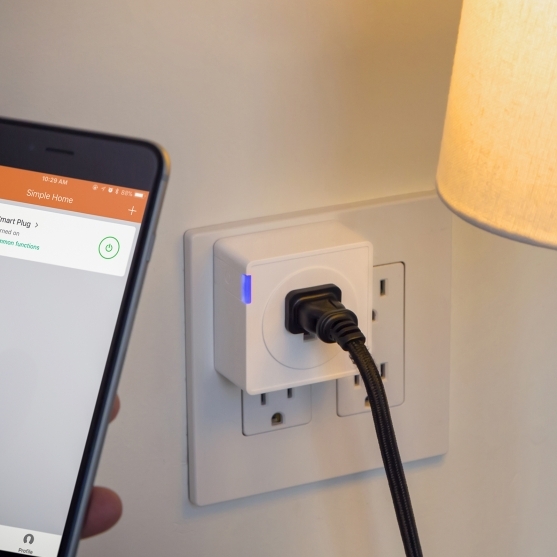 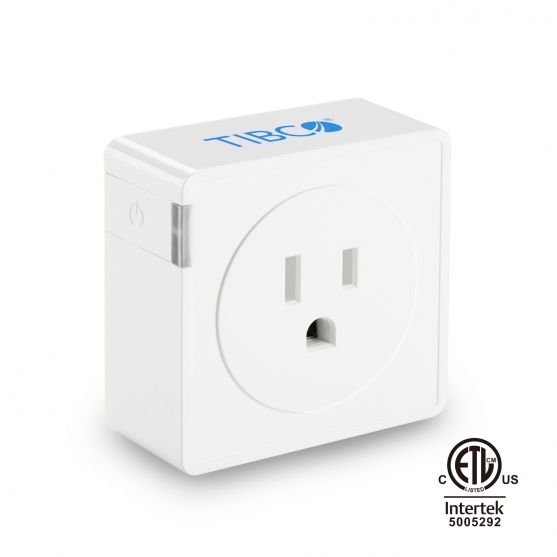 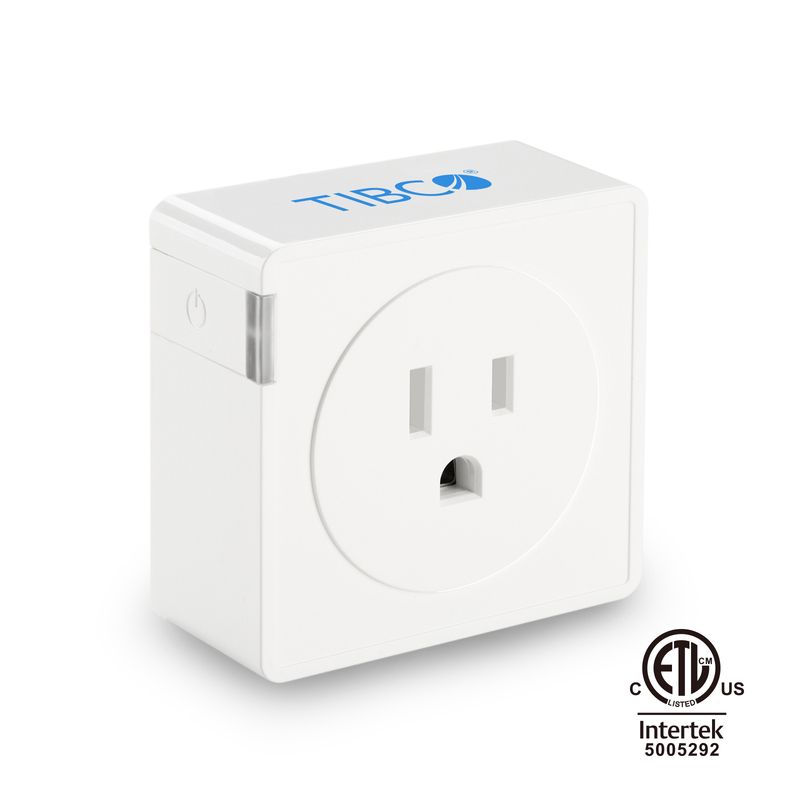 A Wi-Fi based smart plug which allows you to, via a mobile phone App, remotely monitor and turn a plugged-in device on/off. 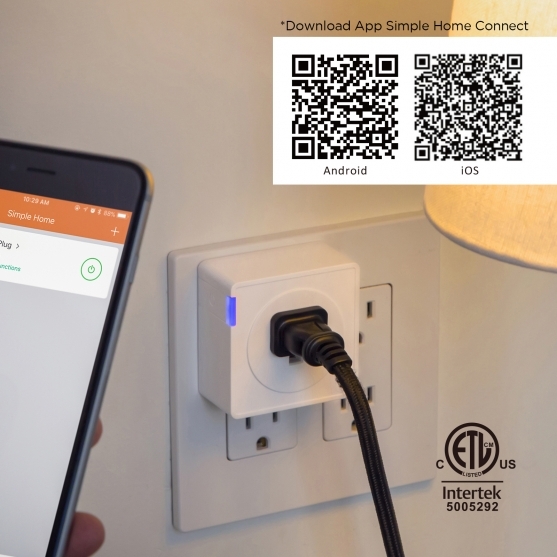 * Download App "Simple Home Connect"
H 2 5/8" x W 2 5/8" x D 2"
13 x 10 7/8 x 10 5/8"
H 3/4" x W 1 1/2"